He is professor of the practice at Occidental College, where since 2015 he has directed the Third Los Angeles Project, a series of public conversations about architecture, urban planning, mobility and demographic change in Southern California. Hawthorne has also taught at U.C. Berkeley's Graduate School of Journalism, Columbia University and the Southern California Institute of Architecture. 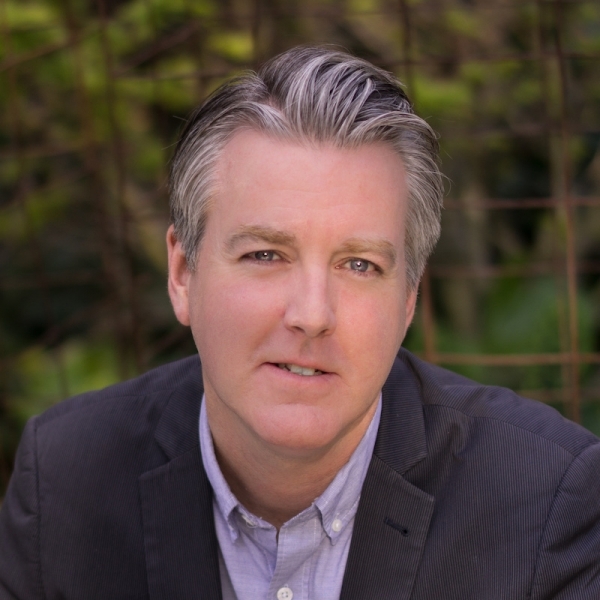 A frequent collaborator with KCET-TV in Los Angeles, he wrote and directed the hour-long documentary "That Far Corner: Frank Lloyd Wright in Los Angeles," which had its broadcast debut earlier this year, and received an L.A.-area Emmy Award for the 2016 KCET program "Third L.A. with Architecture Critic Christopher Hawthorne." His other professional honors include a mid-career fellowship from the National Arts Journalism Program at Columbia University, the Bradford Williams Medal from the American Society of Landscape Architects and a Residency in Criticism at the American Academy in Rome. Hawthorne grew up in Berkeley and holds a bachelor's degree from Yale, where he studied political science and architectural history. 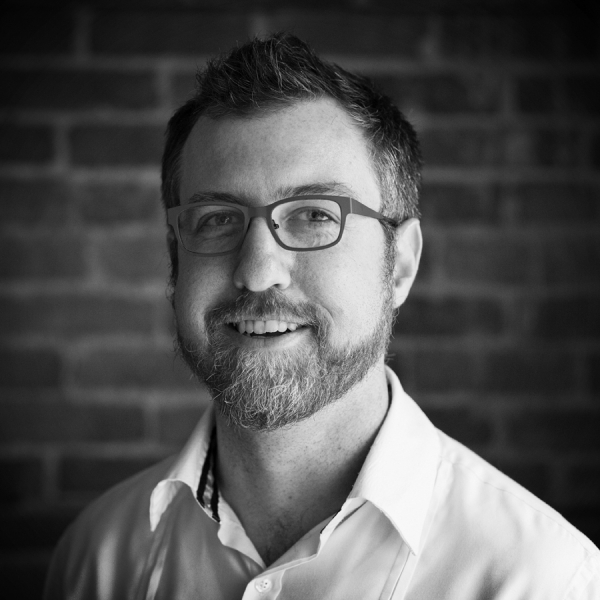 Andrew Brown is a researcher trained in empirical analysis of programs and public policy. At Van Alen, Andrew oversees projects that explore the relationship between mental well-being and cities, and develops workshops that convene stakeholders to design strategies to urgent problems. Andrew received his Master of Public Administration from the Robert F. Wagner School of Public Service at New York University. He received his Bachelors in History from Williams College. Prior to joining AD EX, he was Managing Director of the AFI DALLAS International Film Festival. Presenting over 200 screenings annually over 10 days throughout central Dallas, the Festival very quickly became one of the largest film festivals in the Southwest. Greg was responsible for most of the day-to-day operations of AFI DALLAS, as well as leading the Festival’s extensive education and outreach efforts. Greg has worked in the arts and arts education in Dallas for almost 30 years. A native Dallasite, he earned undergraduate degrees and his M.B.A. from SMU. He went on to work at SMU’s Meadows School of the Arts in a variety of roles, including as Managing Director of both the Meadows School and the Meadows Museum. As Managing Director, Greg was responsible for most non-academic functions of the school, including marketing, public relations, development, ticket office, operations, events, facilities and production. He was instrumental in the opening of the new Meadows Museum in 2001 and in the development of a Meadows School and Museum strategic plan which resulted in an historic $33 million gift from the Meadows Foundation in 2006. 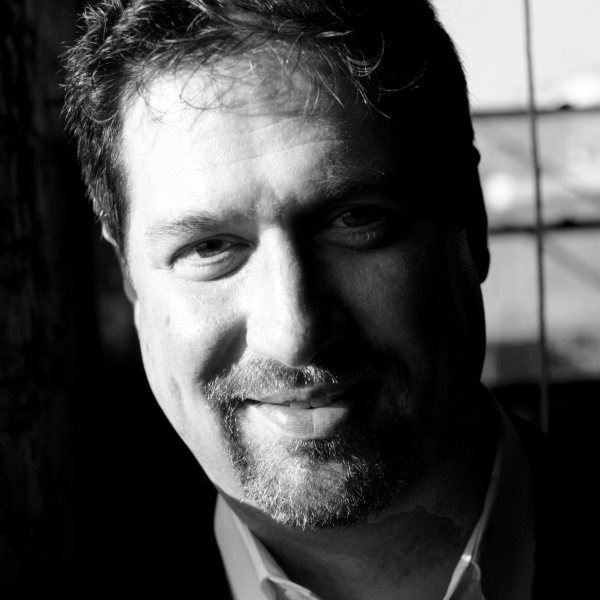 A musician, producer and director, Greg has worked with the Texas Boys Choir and the Dallas Summer Musicals and has directed several local productions. While at SMU, he produced eleven Meadows Award presentations to a stellar group of internationally-acclaimed artists, including Angela Lansbury, Wynton Marsalis, and Arthur Miller. The 1994 Meadows Award presentation to Stephen Sondheim was subsequently aired on the Arts & Entertainment television network. He has also produced tributes to Bob Hope and Greer Garson. 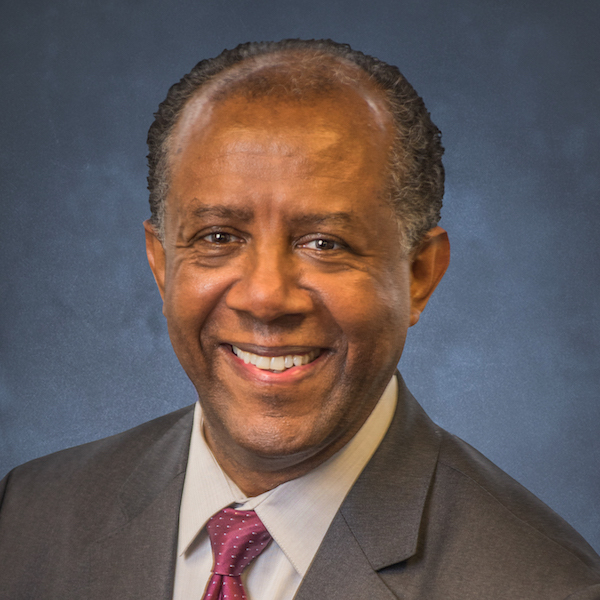 His association career began at the American Association of Oral and Maxillofacial Surgeons as the Director of Health Care Programs and Government Relations. He then became the Associate Executive Director of the American Association of Orthodontists, and in 2001, the Executive Director of the American Association of Endodontists. He has held his current position at the American Planning Association since 2014. Jim is active in the American Society of Association Executives and the Association Forum, as well as the American Bar Association and many other organizations. He received the 2017 Samuel B. Shapiro Award for CEO Excellence from the Association Forum. Jim has served on, and chaired, numerous boards and committees in the association and legal communities, as well as his college alumni association and condominium association, and does what he can to help the Boston Red Sox win the World Series. Thirty years in association management, more than half that as a CEO, have led to Jim’s passion for strategic planning, leadership development, continuous quality improvement, and culture-building. Facilitating an effective member-staff partnership in the unique space of associations is his primary contribution as a CEO. Projects include: Power in Place with South Bronx Unite, Plaza Stewards with the Neighborhood Plaza Program at the Horticultural Society of New York and Uptown Grand Central, Opening the Edge with New York City Housing Authority, and El-Space / Under the Elevated with NYC Department of Transportation. 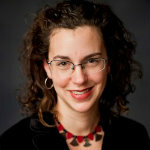 She teaches at the Urban Lab, Schack Institute of Real Estate, New York University, and has taught at Rhode Island School of Design (RISD) and Georgia Institute of Technology. 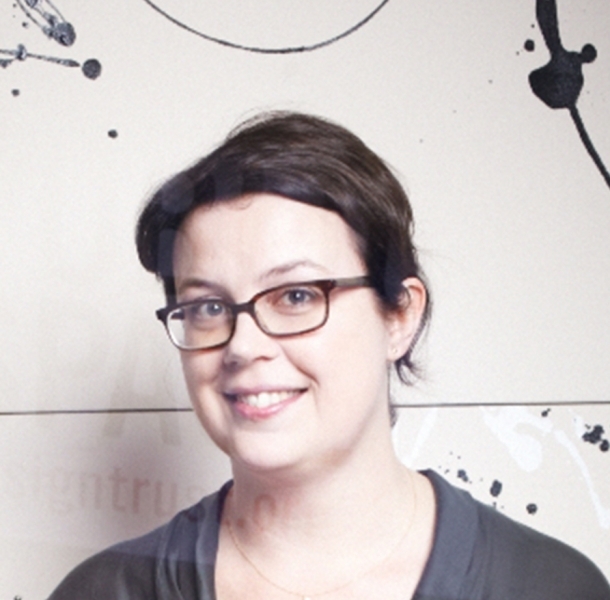 Rosamond holds a Master of Environmental Design from Yale School of Architecture and a BArch and BFA from RISD. Phineas Harper is a critic and designer based in London. He is Deputy Director of the Architecture Foundation and Chief Curator of the 2019 Oslo Architecture Triennale. He writes a regular opinion column for Dezeen and founded the architectural debating society, Turncoats with Maria Smith. 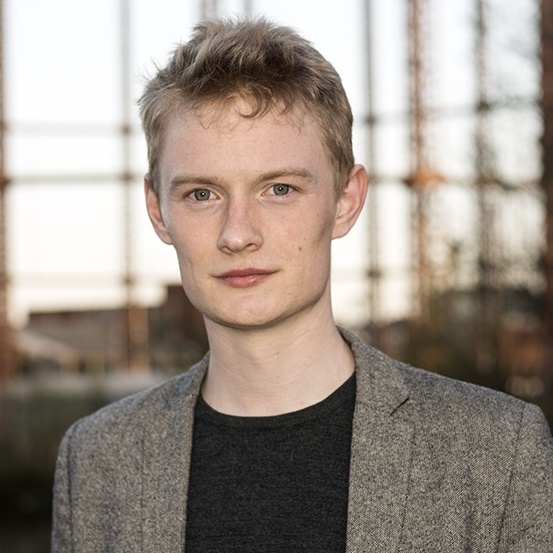 He leads the BAME-only design criticism course, New Architecture Writers with the historian Tom Wilkinson and is former Deputy Editor of the Architectural Review. In 2017, he co-curated the research and exhibition project Architecture of Appropriation, that examined how squatters have appropriated urban spaces using radical improvisation techniques, and how this has influenced the way we think about the contemporary city. 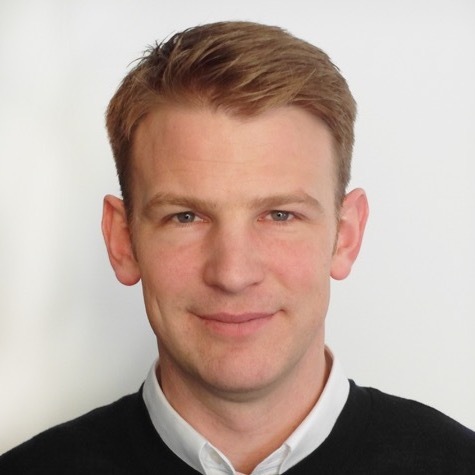 His current research focuses on the implications of automation for the built environment, based on present-day case studies in the Netherlands and the Pearl River Delta region. The Vitruvius Program enables students to use their creative intelligence to express ideas and concepts in tangible forms. As students engage in work based on real and imagined projects, they deepen critical thinking, narrative problem solving, spatial reasoning, and visual perception. Project based studio learning is integrated with classroom themes and diverse subject areas to foster innovative thinking. Design and architecture projects bring an important dimension of thinking to school curricula. The students learn to find reasons for their work outside of artistic self-expression, becoming divergent thinkers, and gaining a foundation for understanding and forming a changing world. Exhibitions: Work from the Vitruvius Program has been exhibited on an international level. Metro-Phoenix exhibitions include the Arizona Historical Society / ASU School of Architecture – Red Square / Scottsdale Public Arts – Soleri Bridge / Tempe Library / Hayden Flour Mill Installation / Scottsdale Museum of Contemporary Art Young@Art Gallery. She currently serves on the Board of the City of Los Angeles’s Sunset Square Preservation Overlay Zone, the Southern California Neoclassicists, and Open House Los Angeles. 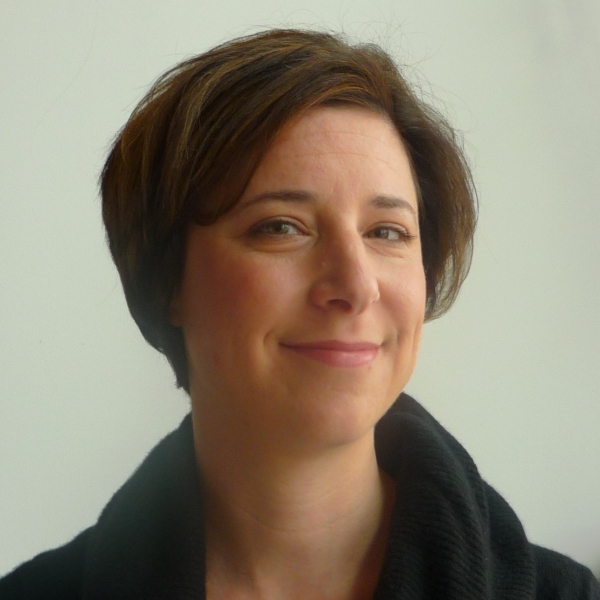 Lyon is the Vice President of Education and Experience at the Chicago Architecture Foundation, where she leads the organization's thinking on how to engage a broad and diverse audience of youth, educators, and families to explore the built environment and design thinking through in-person and online experiences. Lyon leads the organization's Meet Your City initiative, anchored by the graphic novel, No Small Plans, which aims to help close the civic education gap by engaging Chicagoans - especially teens - to explore the question "What makes a good neighborhood?" 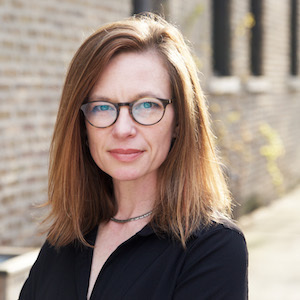 Lyon was a member of the leadership team that stewarded the organization through a significant transformation, resulting in the new Chicago Architecture Center, which opened to acclaim on August 31, 2018. In 1999 Lyon founded Project Exploration, a high-impact nonprofit dedicated to changing the face of science for underserved minority youth and girls and served as the Executive Director for 11 years. In 2013 she founded Lyon-Strategies LLC, a strategic planning and program design firm. Lyon has been recognized as a Chicago Community Trust Leadership Fellow, a National After School Champion by the National Afterschool Alliance, and a Chicagoan of the Year by Chicago Magazine. She earned a Bachelor's and Master's degrees in History from the University of Chicago and a PhD in Curriculum and Instruction from the University of Illinois at Chicago. She has a certificate in nonprofit management from Kellogg Business School, where she has served as an Adjunct Lecturer of Innovation & Entrepreneurship. Senior Landscape Architect, SvR Deign Company; Innovation and Leadership Fellowship, Landscape Architecture Foundation. An award-winning landscape architect, Brice Maryman also hosts the HomeLandLab podcast where he explores the intersection of homelessness and public space through the lens of design. Through this work, he leads community conversations to define a suite of spatial strategies that communities can use to craft a more empathetic built environment for people experiencing homelessness. Klaus Mayer is sole proprietor of Snowhaus, a design firm in Anchorage and Berlin. He is a registered architect in Berlin and a member of the Danish Association of Architects. 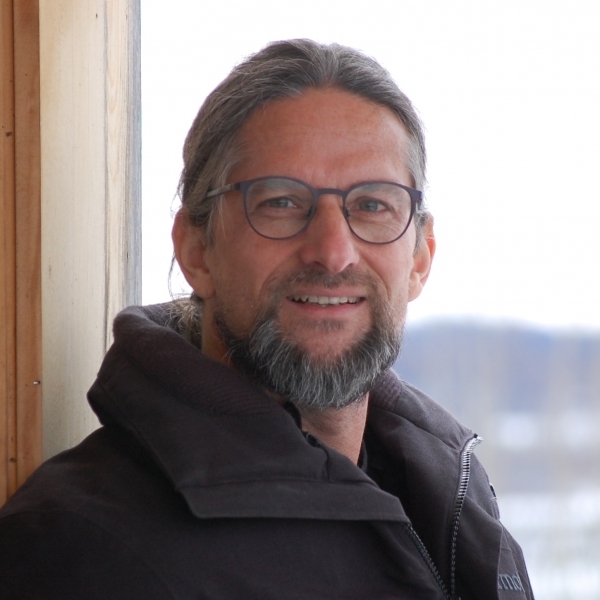 Mayer is an adjunct professor at the University of Alaska Anchorage where he teaches sustainability in the built environment. He studied architecture and received his degree at the University of Applied Science in Stuttgart, Germany. 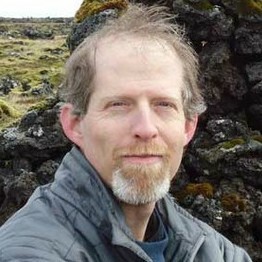 Mayer has lived and worked in Alaska since 1995. 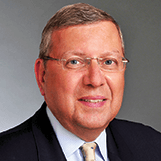 From 2001 through 2013 he was co-founder and partner of Mayer Sattler-Smith. In Alaska, he was appointed trustee of the Alaska Design Forum in 1998 and from 1999 to 2012 was president of the board. Klaus was named a Loeb Fellow at Harvard University Graduate School of Design for the academic year 2004-2005. Previously, Sara was a Principal Planner for the Puget Sound Regional Council, where she worked from 2011 to 2016 on the Growing Transit Communities Partnership—a regional effort to create equitable opportunities for people to live and work near high-capacity transit. 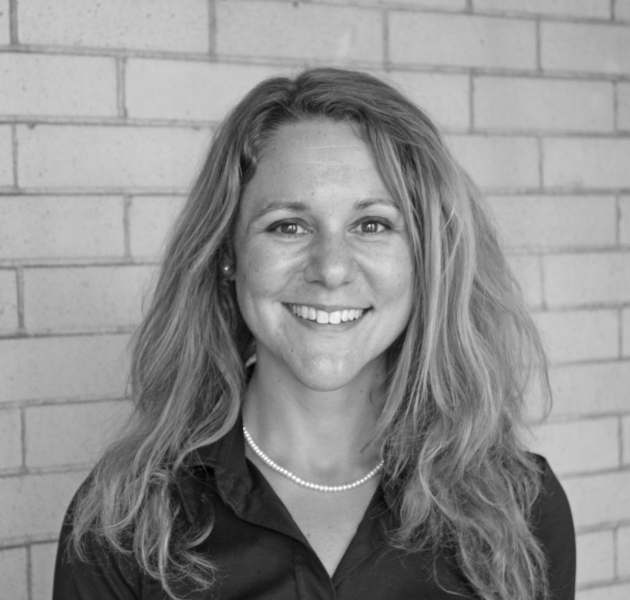 Prior to PSRC, Sara was the Urban Strategies Director of the statewide smart growth advocacy organization Futurewise. A native of Chicago, and graduate of the University of Wisconsin and the Ohio State University, Sara has called Seattle home since 2005. She spends her spare time hiking through cities and forests and chasing after her two school-aged kids. 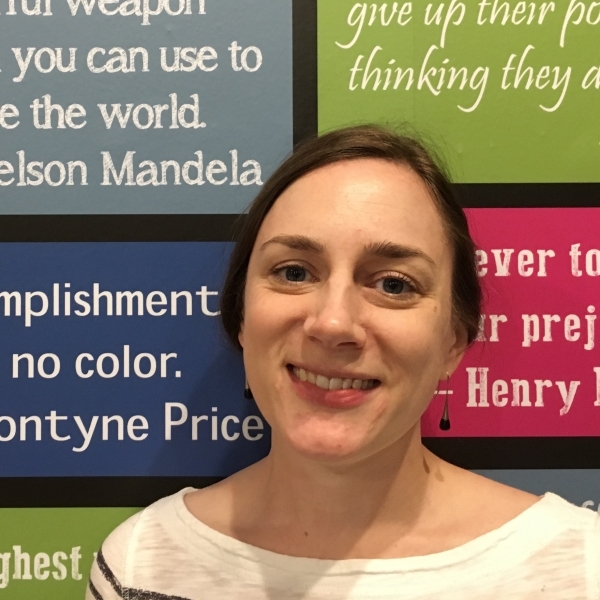 Caitlin serves on the DC Arts and Humanities Education Collaborative Programming Committee, working to achieve better equity in access to arts and humanities learning opportunities for DC public school students. 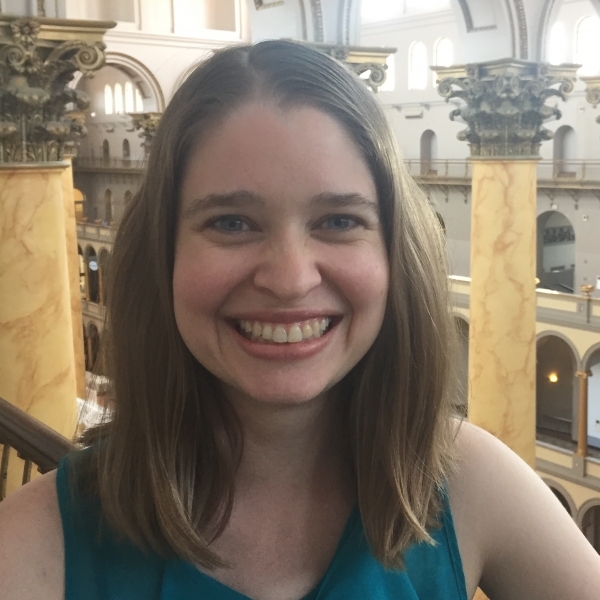 In the past, she has worked as a Museum Teacher to facilitate object-based activities at Tudor Place, Dumbarton House, and Hillwood Estate, Museum, and Gardens. 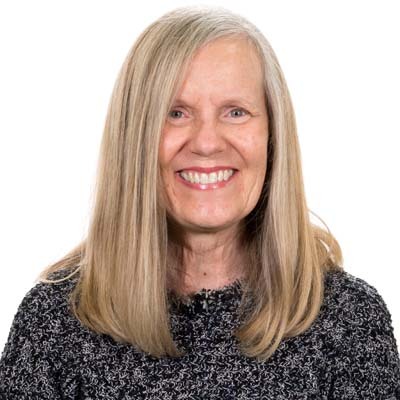 She holds a BA in history from Rice University, and a MA in public history from American University; one notable project was a scholarly-length, original-research article on Frederick Law Olmstead and his views on women in public spaces. 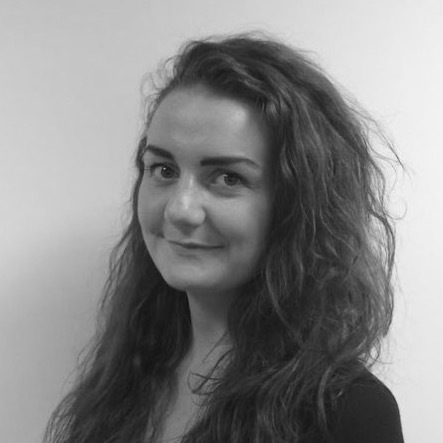 Lucie is Senior Programme Curator at New London Architecture (NLA), London’s centre for the built environment and independent forum for discussion, debate and information about architecture, planning, development and construction. 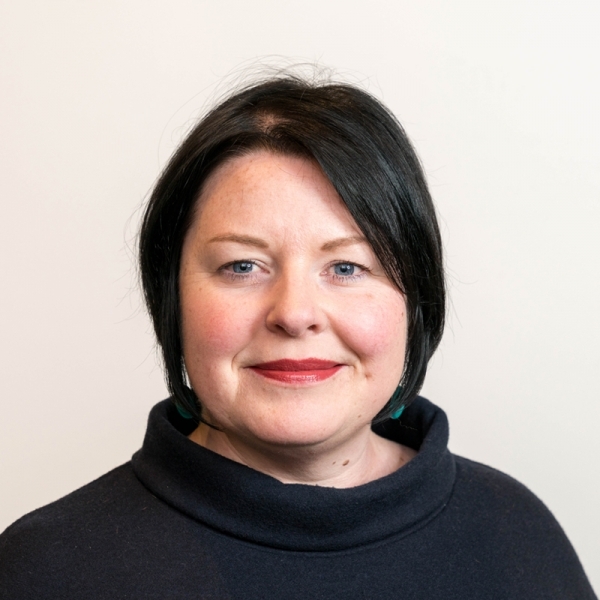 Lucie leads on all exhibitions, events and research across core NLA programmes, including housing, transport & infrastructure, the NLA’s young professionals network: NextGen, as well as the international programme which fosters cross city dialogue and learning. A keen cyclist, Lucie has just completed a 500km cycle from Copenhagen to Berlin, raising money for charity with a group called PedElle, who work to raise the profile of women in cycling. Krista then launched Dallas Innovates, a news site that promotes Dallas-Fort Worth as a hub of innovation. While covering the city, Krista became intrigued by the built environment. In 2016, she joined the Better Block, an international, urban design nonprofit that educates, equips, and empowers communities and their leaders to reshape and reactivate built environments to promote the growth of healthy and vibrant neighborhoods. At the Better Block, Krista works to help with its growth, spread its story, and make the world a little better by working with communities to demonstrate how wonderful walkable/bikeable districts are, and what it means to build for love not fear. 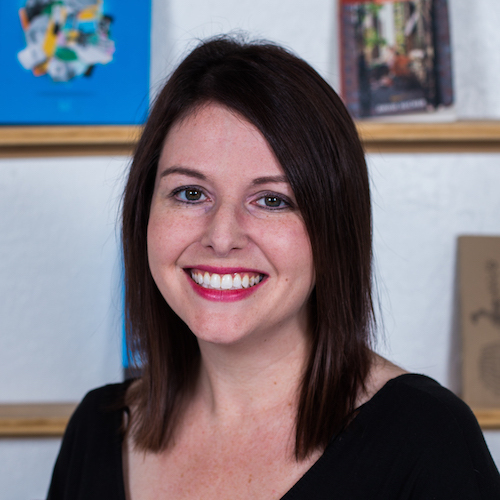 Krista is on the Dallas Center for Architecture board, TEDxSMU, a member of the Dallas Police Department Community Advisory Board, former AIA Dallas board, former member of the Dallas Commission on Homelessness, and a graduate of Leadership Texas. 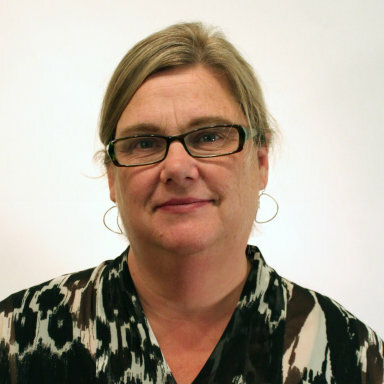 Kim also has experience in cultural resource management and historic preservation. She has an MA in Museology from the University of Washington where her work focused on archaeology, local history and exhibit design. He started his career working for the Institut français d'architecture (IFA) in Paris, under the direction of Jean Louis Cohen, coordinating exhibitions and public programs. He then moved to the Canadian Center for Architecture (CCA). Prior to joining Harvard GSD, Prosky worked for six years at Columbia University Graduate School of Architecture, Planning and Preservation (GSAPP). Prosky has played a key role in the advancement of architects and architecture in the digital realm. As one of the four original co-founders of Architizer, he contributed to the establishment of the first social and professional networking tool created specifically for architects. She is a graduate of the Universities of Virginia and Wisconsin, and was a Loeb Fellow at the Harvard University Graduate School of Design in 2005. She is a mother, outdoor enthusiast, and world traveler who recently spent 8 months traveling around the world with her family. In 1990, Security Pacific Bank recruited Rynd to develop a public gallery space that would serve the community with a series of contemporary art exhibitions and programs designed to enhance the city’s arts environment. While in Seattle, Rynd served on numerous boards and served as chair of the design committee for St. Mark’s Cathedral. A graduate of Georgetown University and active in the museum community, Rynd is a member of the International Council of Museums and American Alliance of Museums. He sits on the Boards of the Association of Architecture Organizations (AAO), American Friends of Chantilly, France; the Downtown DC BID; Penn Quarter Neighborhood Association; and the Havana Heritage Foundation. 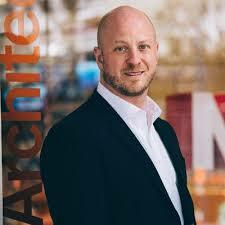 He also is a member of ACE Mentor Program’s National Advisory Board; the ASCE Industry Leaders Council and serves on committees for St. John’s Lafayette Square and the National Cathedral in D.C.
As Executive Director of the Architectural Foundation of San Francisco, Alan develops, implements and administers AFSF programs. 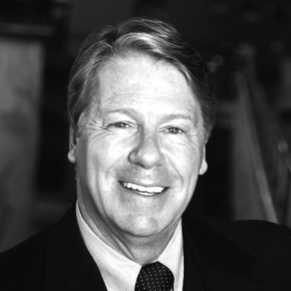 Prior to joining AFSF in 1999, Alan was director of operations and education programs for The American Architectural Foundation (AAF) and The American Institute of Architects (AlA) in Washington, DC for 20 years. 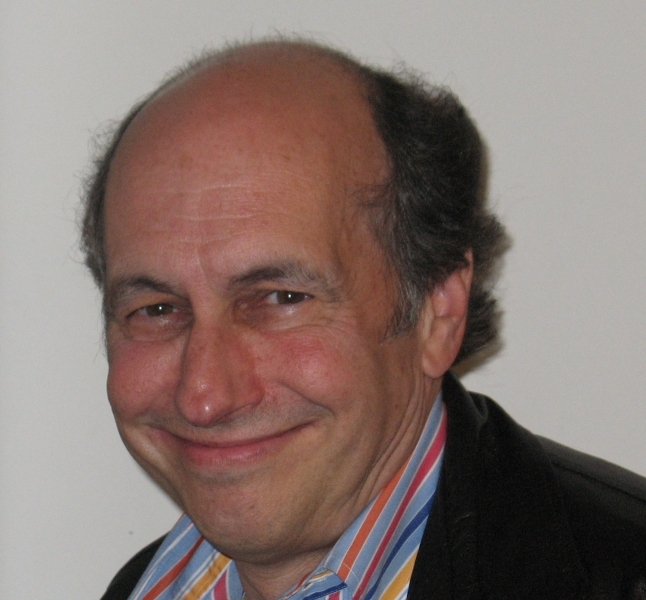 Alan has authored publications and articles on education and also has served as contributing editor to several education journals and magazines. Alan has served as an education administrator in several school districts in Florida, as well as serving as a consultant to school systems throughout the nation. 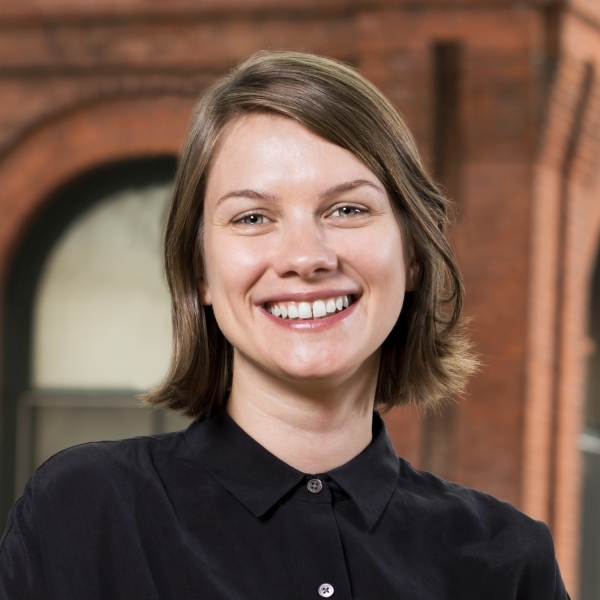 Emily Schmidt is the manager of housing programs at The Architectural League of New York and a contributing editor for the League’s magazine, Urban Omnibus. Before joining the League in 2014, she was a planning associate at bcWORKSHOP, a nonprofit community design center in Dallas. A native of Chicago, she holds a BA in urban studies from Wesleyan University. Stacy directly supports SAF’s Tour Program and Design in Depth lecture series. In addition, Stacy leads fundraising, communications and marketing efforts for the organization. 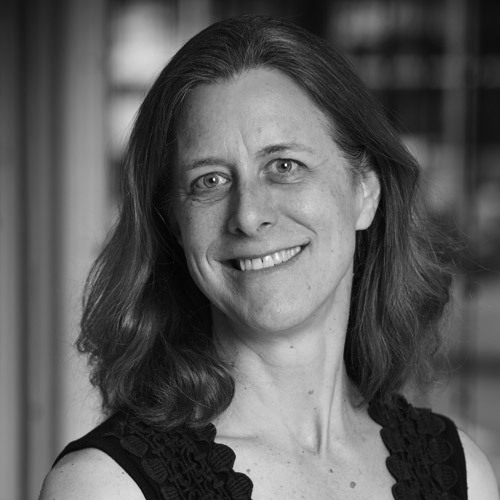 Prior to working full-time at the Center, Catherine was the Design Education Specialist at the Central Park Conservancy, a freelance design educator with Cooper-Hewitt, National Design Museum, and taught as a full-time architect-in-residence at PS 84M from 1989 to 1994. She holds a Bachelor of Arts in Philosophy from Yale University, a Master of Architecture degree from Columbia University and is licensed for Elementary Education in New York State. Surya Vanka is a transdisciplinary designer who has worked at the leading edge of physical and digital experiences for twenty-five years. He is founder of Authentic Design, President Emeritus of Design in Public, and chair of Interaction Week 2019. 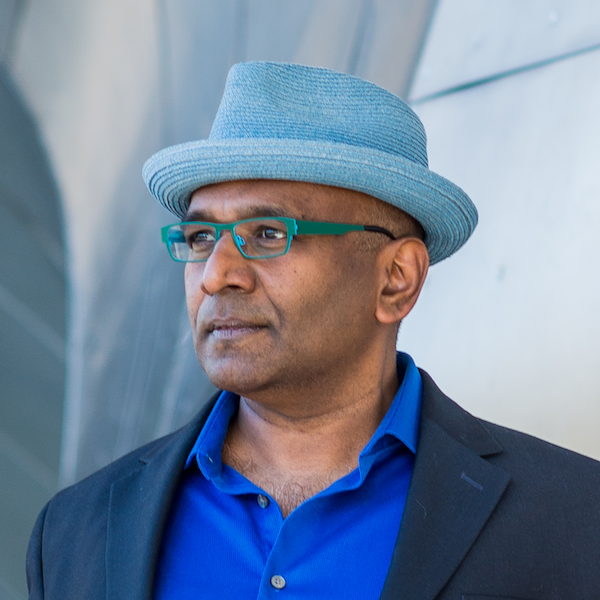 Surya was director of user experience at Microsoft, a tenured professor of design at the University of Illinois at Urbana-Champaign and a fellow at the prestigious Center for Advanced Study. He is an author of books and the creator of a light weight design technique called Design Swarms that is quickly being adopted in business, non-profit and education worldwide. Surya has taught design on every continent but Antarctica. Webb published Placemaking and Social Equity: Expanding the Framework of Creative Placemaking, lectures on the intersections of art and social issues, and is the recipient of Seattle University's Social Justice and Community Engagement award. David B. Williams is a naturalist, author, and educator whose award-winning book Too High and Too Steep: Reshaping Seattle’s Topography explores the unprecedented engineering projects that shaped Seattle during the early part of the twentieth century. His other Seattle-related books include Seattle Walks: Discovering History and Nature in the City, The Street-Smart Naturalist: Field Notes from the City, and Waterway: The Story of Seattle’s Locks and Ship Canal. Williams is also interested in the connection between people and the geology around them, which led him to write Stories in Stone: Travels Through Urban Geology, which explores building stone from around county. More information is on his website GeologyWriter.com.